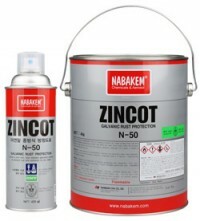 long-term indoor/outdoor corrosion inhibitor for machined surfaces and assemblies subjected to long periods of storage or adverse shipping conditions. SP-400™ is an easily removable film that will provide protection of all equipment subject to heat, humidity, chemicals or severely corrosive atmospheres. MOTOR & GENERATOR WINDING COATING INSULATION. CRC Urethane Seal Coat is a stable single component polyurethane coating that dries fast, adheres well and forms a hard, durable, flexible and non conductive film. There is no mixing, it eliminates excessive waste, it’s easy to apply and saves time and labour.CRC Urethane Seal Coat is ideal as: a protective coating for printed circuit boards, electric windings and armature coils. CRC 3.36 prevents rust and corrosion by displacing and sealing out moisture and by forming a continuous protection barrier against water and oxygen.CRC 3.36 forms a thin, invisible film that never gets dry or brittle, and penetrates into the finest pores and cracks of the surface. It does not have to be removed before the metal is machined, welded, stamped or otherwise processed.CRC 3.36 protects aluminium (Anodised or Mill) and copper from plaster burn and concrete burn. It prevents “finger printing”, its protective film prevents the corrosion action of the acids and oils left by human handling.CRC 3.36 protects magnesium sheet, plate, extrusions and die castings during shipment and storage by forming a thin protective barrier against all atmospheric conditions. Heavy duty film Electrical long term protection. CRC Lectra Shield is an inhibited coating that forms a transparent, amber film that dries to touch in one or two hours. The protective coating will not become brittle, craze or crack and provides excellent protection through extreme temperature ranges. CRC Lectra Shield will not attack plastic, rubber, paint or insulation materials. Lectra Shield is ideal for air conditioning equipment, cable end sealer, moulds, airport and aircraft maintenance. CRC Plasticote 70 is the Universal Protective Film for Printed Circuits.CRC Plasticote 70 is formulated to protect printed circuit boards from current creepage and short circuits. The transparent acrylic insulating film is resistant to diluted acids, alkalies, alcohol and humidity. CRC Plasticote 70 resists high temperatures, is drip proof and can be soldered through. Contains UV indicator. Superior lubrication with long term rust protection. CRC Long Life will give long term protection to all metals subjected to rust and salt corrosion. 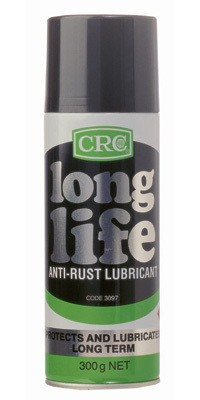 CRC Long Life is also an excellent lubricant for extending the life of metal-to-metal sliding surfaces. 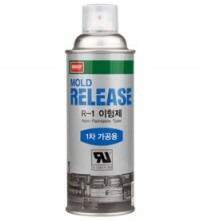 CRC Long Life is a clear free running fluid, safe to use in most situations. 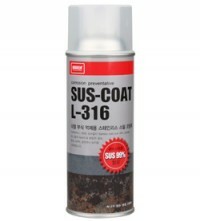 INSTANT PROTECTION AGAINST BATTERY TERMINAL CORROSION. CRC Battery Terminal Protector is specially designed to protect battery terminals from corrosion which is a major cause of hard starting and battery failure. CRC Battery Terminal Protector prolongs battery life and assures easier starting. 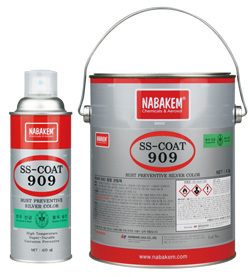 Ideal for marine applications as it is highly resistant to saltwater and salt spray. Penetrates, loosens and neutralises all acid corrosion deposits. 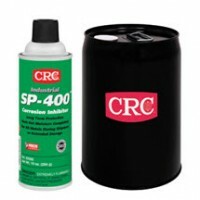 CRC Battery Maintenance is an engineered product for the removal of acid corrosion, deposits, electrolytes, dirt and moisture from battery surfaces. CRC Battery Maintenance penetrates, loosens and neutralises acid corrosion deposits. It assures maximum battery flow and promotes longer battery life.